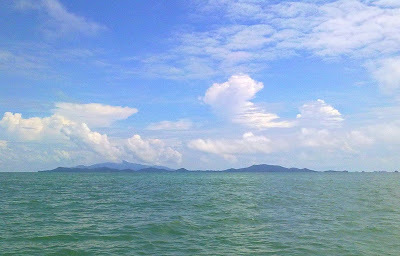 Southwest Monsoon season in Peninsular Malaysia is characterized by winds that blow from the southwest starting from late May to September. It is associated with the rise of temperature in the Asian continent and the temperature drop in the southern hemisphere. In the southern hemisphere the wind blows from Southeast direction and changes direction to southwest as it passes the equator. This effect is called the Coriolis Effect which is caused by the rotation of the earth. During the southwest monsoon period, rainfall in the Peninsular Malaysia will reduce as rainfall in the western Sumatra peaks when the monsoon wind passes through the Barisan Mountains, a mountain range on the western side of Sumatra. Sumatra Squalls or Ribut Sumatra are thunderstorms which usually occur from April to May and from September to October each year during the inter-monsoon periods. These squalls develop at night over Sumatra or the Straits of Malacca and move east toward Peninsular Malaysia usually during dawn and early morning. Squall are characterized by sudden onset of strong gusty winds of up to 100 km/hour and heavy rain to the southwestern part of Peninsular Malaysia starting from the state of Selangor to Johor. 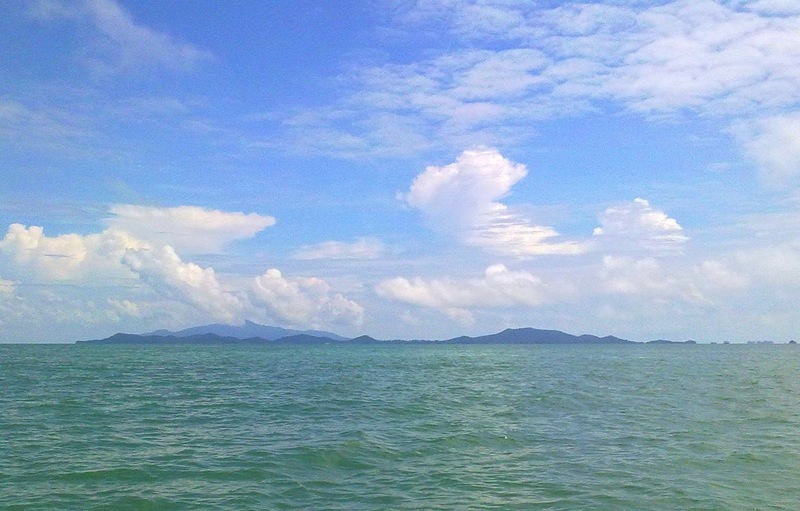 Sea breezes are common during the inter-monsoon and southwest monsoon season. The winds are formed as a result of temperature differences between land and sea. In the day, land gets heated rapidly by the sun while sea surface temperature increases less. When hot air rises over the land, cool air just above the sea moves inland to fill the void and circulate back to sea higher above. Sea breezes and opposing light constant wind can sometimes initiate thunderstorm that usually align with the coastline. 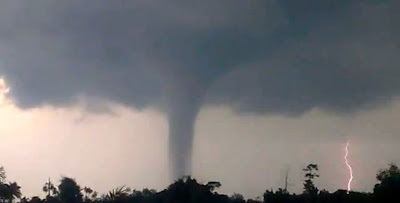 Waterspout is rare in Peninsular Malaysia but if it happens usually will be in the inter-monsoon periods. Waterspout occur during intense weather condition associated with thunderstorm and often being mistaken as a tornado due to the similar appearance. Unlike tornado that can occur over both land and sea, waterspout only forms over the sea. It usually dissipate on reaching the coast. From April onward, the east coast of Peninsular Malaysia sea will start to calm down. 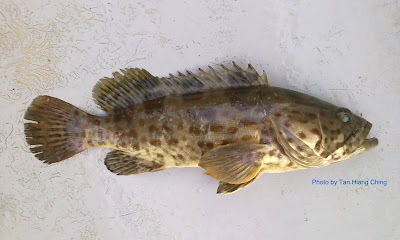 Fish species like grouper, snapper, wrasse and sweetlips will move closser to the shore. Good time for fishing will be back for anglers until October.